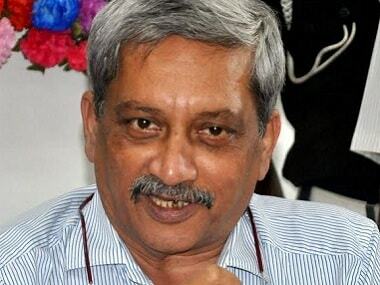 Parrikar, diagnosed with a pancreatic ailment, has been ailing for past year. 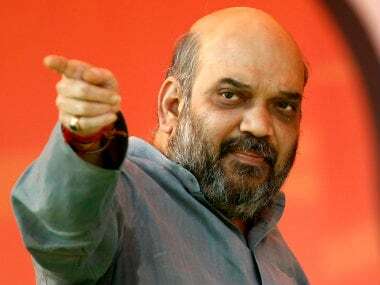 He underwent treatment at a US hospital and also at the All India Institute of Medical Sciences in Delhi. 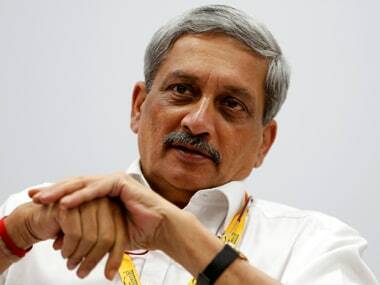 Parrikar (62) is undergoing treatment at New Delhi's All India Institute of Medical Sciences (AIIMS) since mid-September. 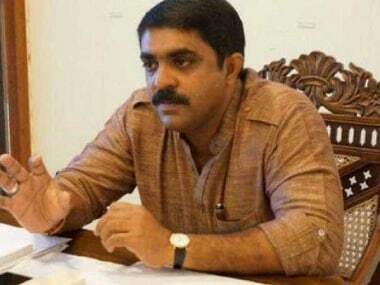 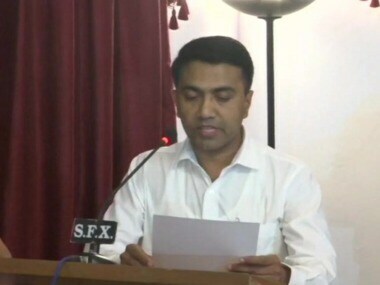 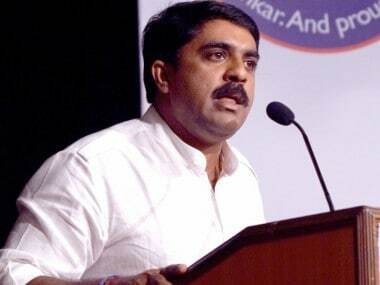 Goa's archives, considered to be one of the oldest in Asia, will now be digitised under the Centre's 'Smart City Mission', said state archives and archaeology minister Vijai Sardesai. 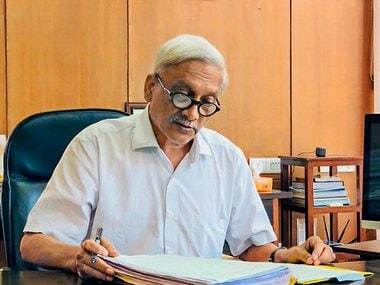 Goa chief minister Manohar Parrikar on Friday resumed work at his office in the state secretariat, a day after returning from the United States, where he underwent treatment.